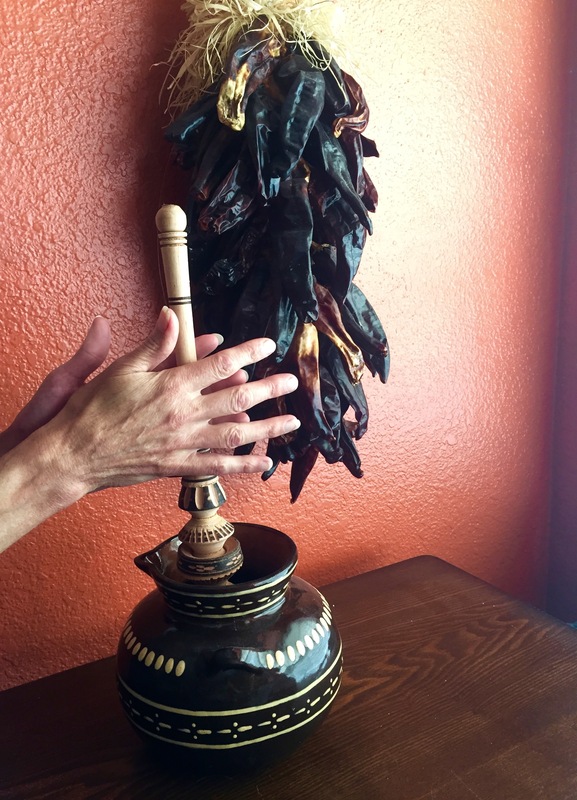 Making chocolate from bean to bar has become fashionable both in cottage industries, such as the delightful husband and wife shop, El Buen Cacaco, in Idyllwild, California that creates a wickedly hot Ghost Chocolate Bar made with bhut jolokia (aka ghost chili). In 2016, Carol Wiley listed 183 bean to bar chocolatiers on her website, but I would imagine there are even more artisanal chocolate businesses popping up every day. Making chocolate in the classroom from “bean to drink” also seems to be gaining traction, as least in the early modern recipe world. 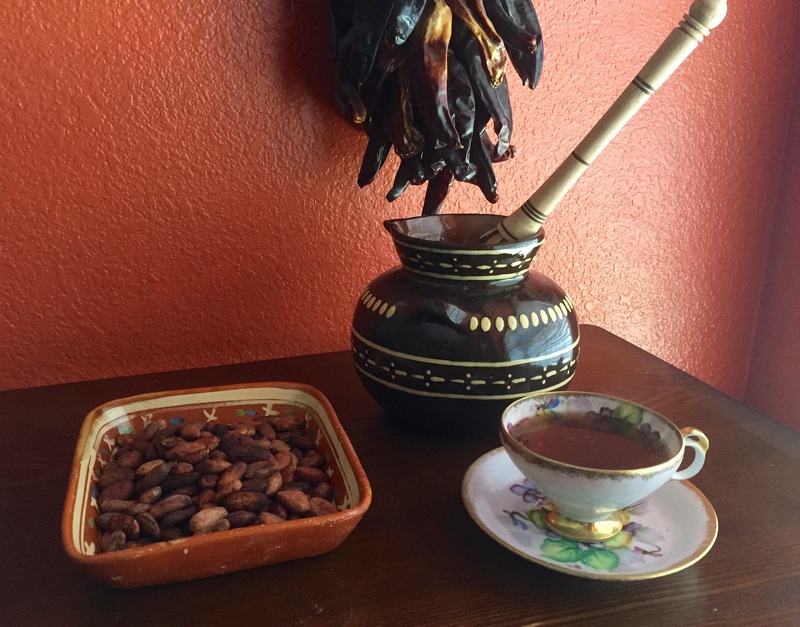 Amanda Herbert posted her experiments with “teaching with chocolate tasting” which you can read here and John Kuhn and Marissa Nicosia talk about theirs here. 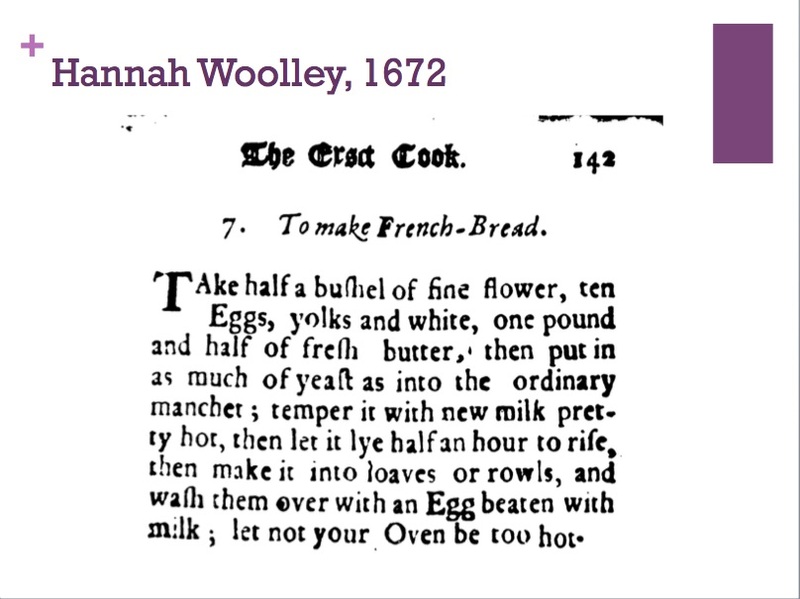 For my own part, I have been interested for several years in the historical aspects of chocolate as it made its way across the Atlantic, and in earlier blog posts, I have written about Hannah Woolley’s mid-seventeenth-century chocolate recipes in her printed cookbooks here and here . 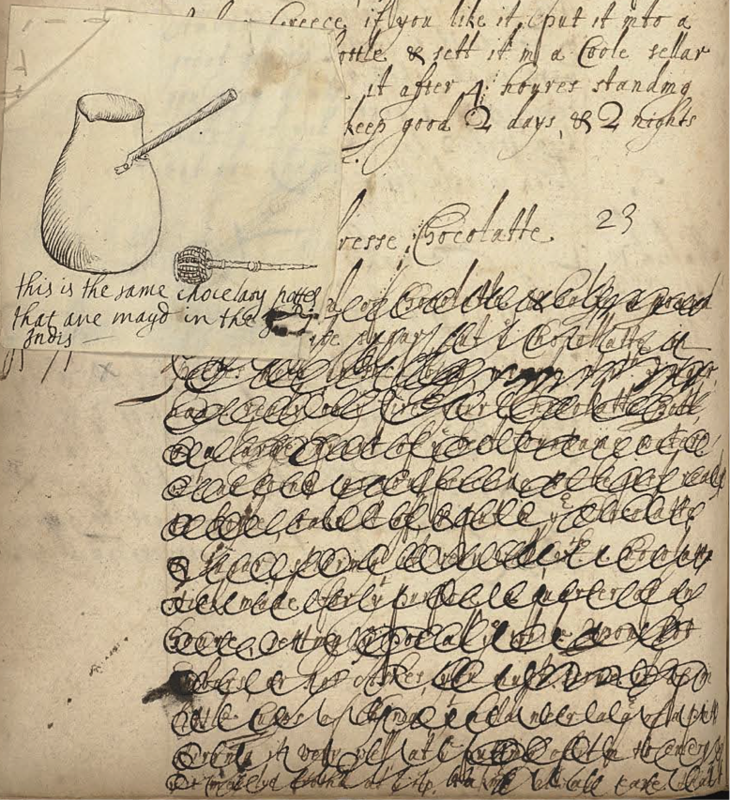 The most interesting recipe that I have come across is in the cookbook manuscript by Lady Ann Fanshawe (Wellcome MS 7113), who lived in Madrid in the 1660s as her husband was the English Ambassador to Spain. 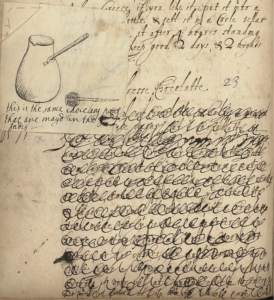 The recipe, dated 1665, is especially intriguing first because Fanshawe attached a drawing of a “chocelary potte” and a whisk or molinillo and secondly because it is entirely scratched out with large loops. 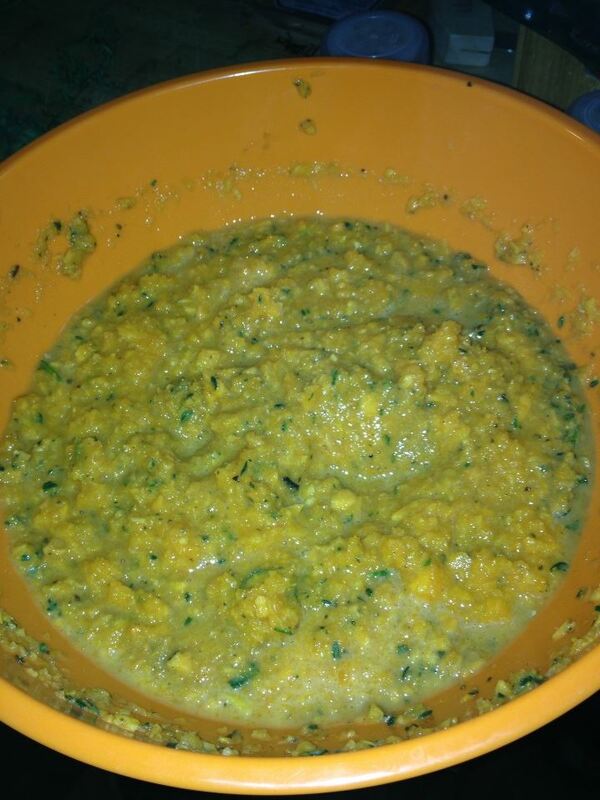 One of my graduate students did quite a bit of transcription magic and was able to recover some of the recipe underneath and ever since that point, I had wanted to try to make the recipe. 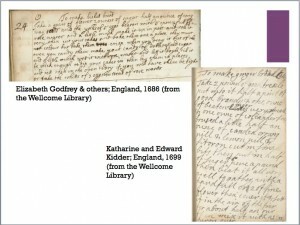 Last fall I had the opportunity when I was teaching a senior seminar and graduate seminar on “Early Modern Women’s Writing and Literary Practice.” The class was designed to incorporate as many material practices as possible as we were transcribing women’s letters and recipes from the seventeenth century. Early in the semester we had made ink, as I describe in this blog, but I really wanted to try to make chocolate from the bean, as Fanshawe had done. 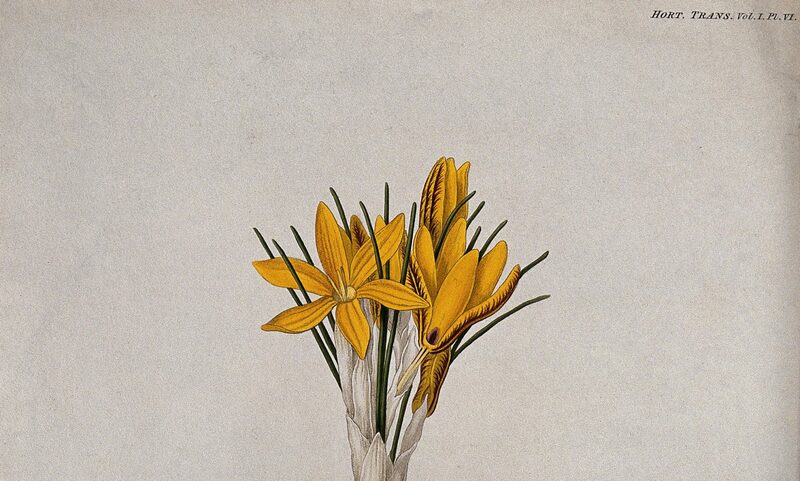 But because there were still some lacunae in the Fanshawe recipe I thought I had better consult one of her contemporaries, Penelope Jepson, who also has a chocolate recipe in her manuscript cookbook (Folger V.a. 396). 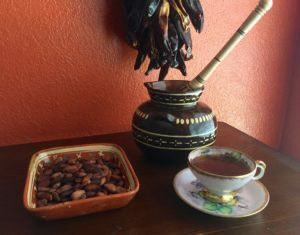 Take a pound of the cacao nuts finely beaten or searsed, half a pound of hard sugar finely beaten or searsed, an ounce of cynamon, half an ounce of nutmeg, half an ounce aniseede, half a dram of long pepper, as much of Jamaica pepper. Beat and searse all those spices, then put in two stickes of vanillas beaten and searsed (two drachms of Achiote beaten and searsed) with ambergrise as you like to taste. When all those are pounded and well mixt, roast them in an earthen pan till they are as hot as you can endure with finger in it. 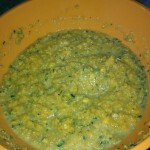 Keep it well stirred that it burn not then put it into a mortar and beat it very fast till it begin to oile, so as it will work like paste, then make into paste. As class time was limited, I did most of the preparation beforehand and was struck by how much labor was involved, especially peeling away the outer shell of the cacao after it is roasted. About 2 months in advance, I researched fair trade beans and bought them from Santa Barbara Chocolate. 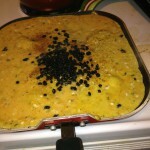 Jepson’s recipe has quite a few spices, most of which are familiar, except perhaps the achiote and the ambergris. I was able to locate the achiote in a Fiesta Supermercado, which are fairly common in Texas, but I left out the ambergris, which is incredible expensive, since it is used in perfume, and a little bit gross, as it is a secretion from the bile duct of sperm whales. I also bought a traditional Mexican molinillo and chocolate pot, which looked quite amazingly similar to Ann Fanshawe’s drawing. To facilitate easy recipe assembly, I pre-ground all the spices and the chocolate separately (and I cheated by using a spice grinder). On the day of the class, students combined the various ingredients to make the chocolate mix, and then one student rolled the molinillo in the ceramic chocolate between their hands as another student poured in boiling water. 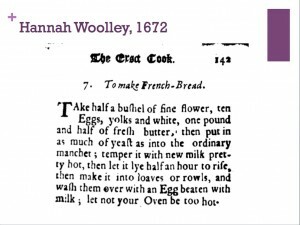 This past summer, the relationship between early modern recipes and teaching undergraduates was on everyone’s mind at the “Teaching Early Modern Recipes in the Digital Age” workshop at Attending to Early Modern Women. How could we bring manuscript receipt collections into our classrooms, and what could students learn from them? Manuscript recipes raise questions of form, genre, and purpose, and these questions are key to undergraduate writers’ development of academic writing skills. 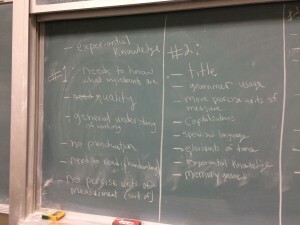 Most of the ideas proposed in June were intended for literature or history courses, but as a graduate student teaching a standardized composition syllabus, I wanted to know: What could manuscript recipes teach an introductory composition course about writing? I ran the experiment this winter in my UWP001: Expository Writing class, and it turns out that manuscript recipes are perfect texts to think with in a composition classroom. 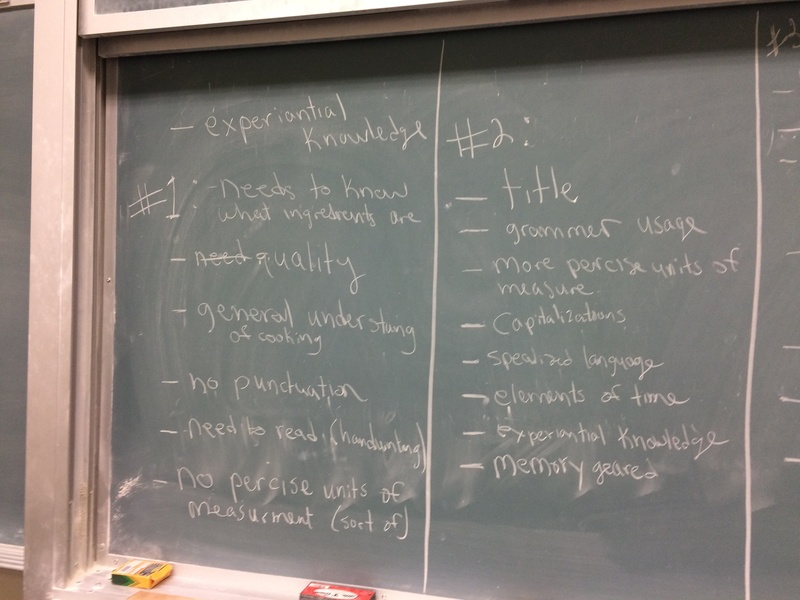 I incorporated selected manuscript recipes into a unit on rhetorical analysis, and a day on “Genre” seemed most germane for my class to discuss the ways that manuscript recipes intricately combine genre and form with audience concerns. I wanted my students to realize that formal, generic, and linguistic choices are vital to constructing rhetorical messages. 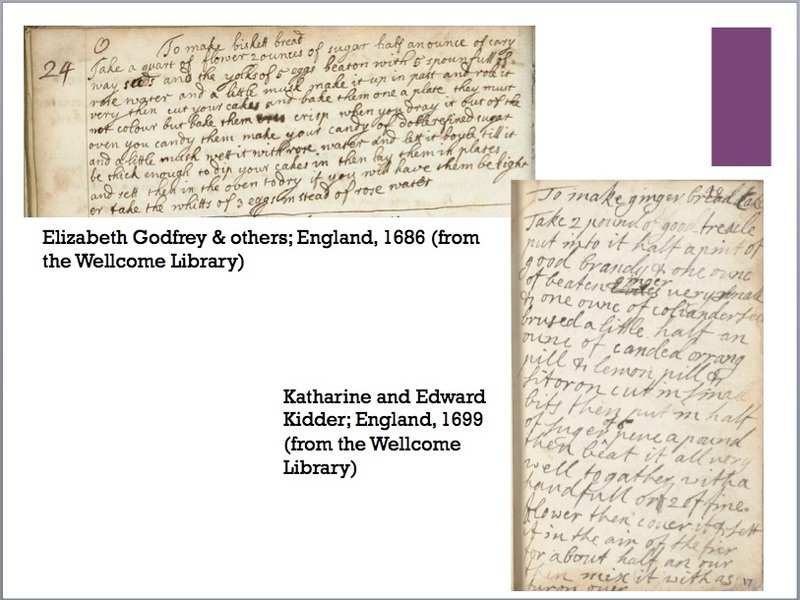 I used two recipes from the Wellcome Library’s digital collections: a recipe for “biskett bread” from the 1686 recipe book of Elizabeth Godfrey & others (MS 2535, folio 14) and a recipe for “ginger bread cake” from the 1699 manuscript of Edward & Katharine Kidder (MS3107, folios 19 and 20). 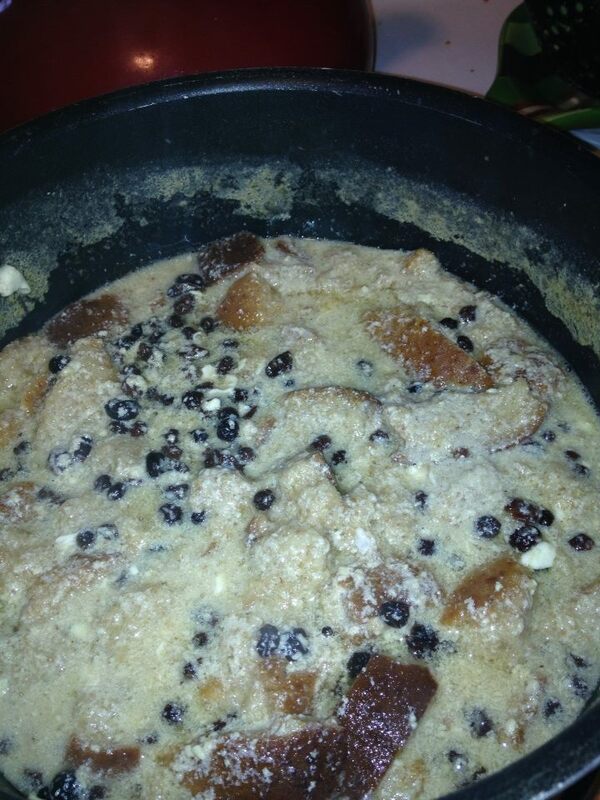 I paired this with a recipe for “French Bread” from Hannah Woolley’s 1672 The Exact Cook (142). However, it would be cruel to make a group of undergrads read 17th-century handwriting, so I transcribed the manuscripts for our discussion. 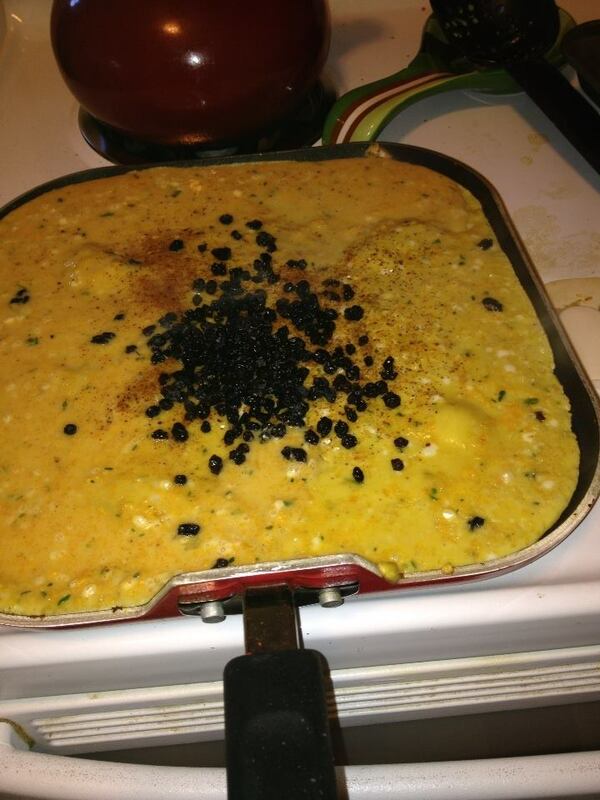 I then asked my students: Based on these texts, what are the formal conventions of a recipe? How does the genre change over time, or among rhetorical situations? And what do these genre conventions suggest about audience expectations and expertise? 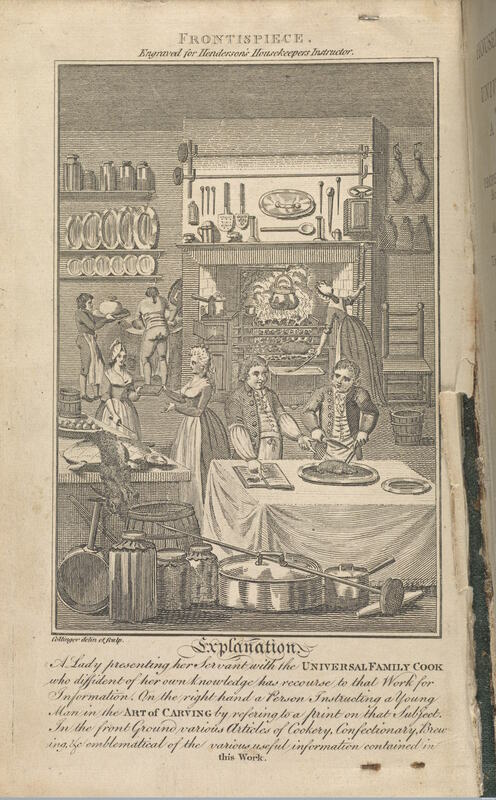 My students were at first bemused by the diction, phrasing, and imprecision of the 17th-century recipes, but quickly inferred audience expectations from the genre conventions they observed. 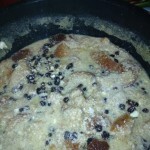 They noted that the form of a manuscript recipe required a variety of literacies in its audiences, and from there were argued that manuscript recipes also assumed a body of experiential knowledge acquired prior to reading the recipe. We then discussed the reciprocity of this relationship: if you can infer qualities about the audience from a text, how might a writer use genre conventions to interact with their audience? 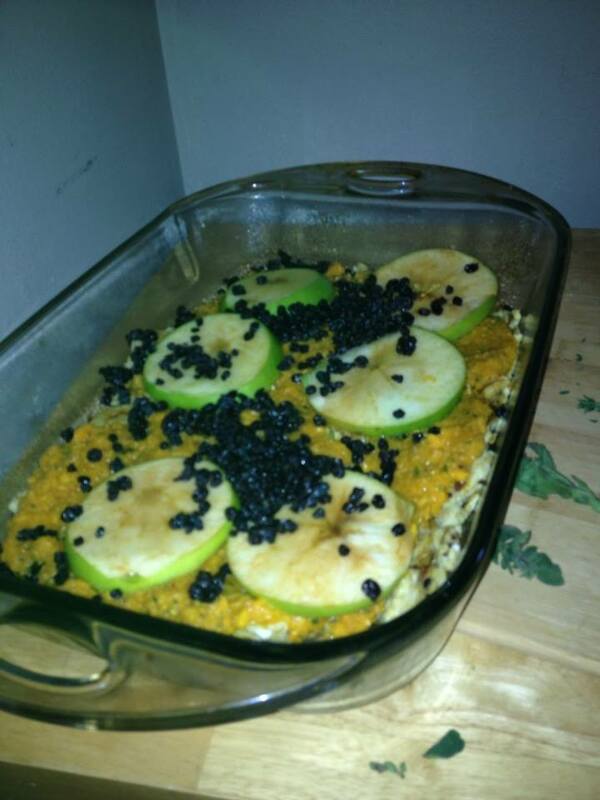 My students at first had some difficulty articulating the complex way that recipes both required and contributed to a shared culture of experiential knowledge. 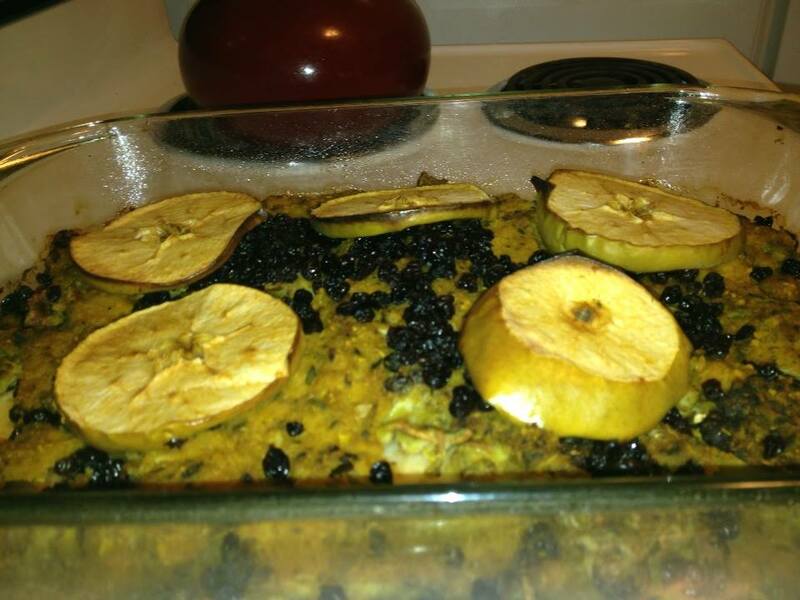 They found the injunction in Woolley’s recipe to “let not your Oven be too hot,” odd in a text intended to teach its audience a new skill. 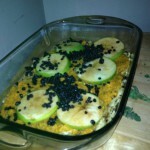 However, they were able to navigate this question by retracing these ideas through their own experiences interacting with recipes. A number of students noted that “this sounds like the way my grandmother describes her recipes/makes her food,” and we discussed the way that genres function as a contract between writer and reader. Using recipes to think about the ways an audience for a piece of rhetoric is partially determined by form was a productive exercise for my composition students. Not only were they able to watch a genre develop and change over time—thereby realizing the social nature of written genres—they were also able to think about their own abilities to control and work with genre conventions to further their own rhetorical message. Wendy Wall describes this as “kitchen literacy” in “Literacy and the Domestic Arts.” Huntington Library Quarterly 73.3 (2010): 383-412.